You can buy a disposable barbecue for less than five pounds. However, charcoal and wood barbecues also come in a wide range of varieties, from steel drums to brick built-in garden structures. Fire-pits and Chimeneas are the bridging point to the varieties of patio and garden heating options. 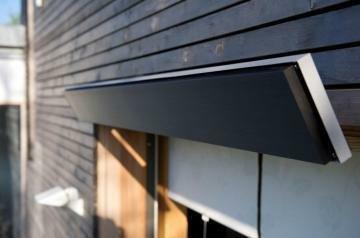 While the gas fuelled stand type heaters have become a regular garden feature, electric installations are taking off in a big way. 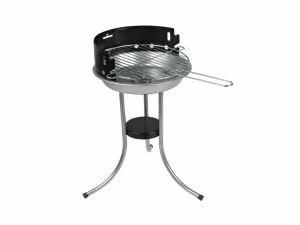 Of all the barbecues we found while looking for the best deals, the Blooma Kinabalu Round Metallic Charcoal Barbecue is undoubtedly the best value at just £10. Not because it's just £10, but because it will last a summer's use - after which time many people leave their more expensive BBQs to rust and rot. 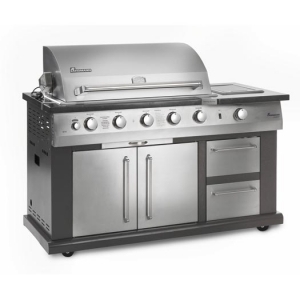 At the opposite end of the spectrum is this Landmann Avalon barbecue at a little under £1800. This is an outdoor kitchen in all but name, so it will need to be looked after and preferably, under cover, and possibly even in a country where you get more than three days sunshine a year! 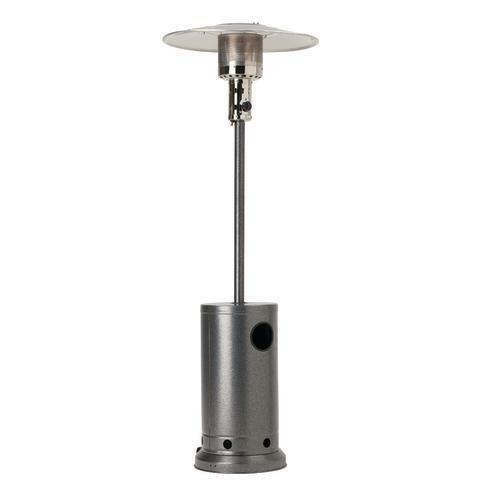 With 9.9kw of output and at £129.99, this Wickes patio heater is arguably among the better value gas heaters on the market. At around £600, this Heatstrip 600 Watt - Radiant Electric Terrace and Patio Heater, would suit those that like outdoor living sufficiently to make good use of it.